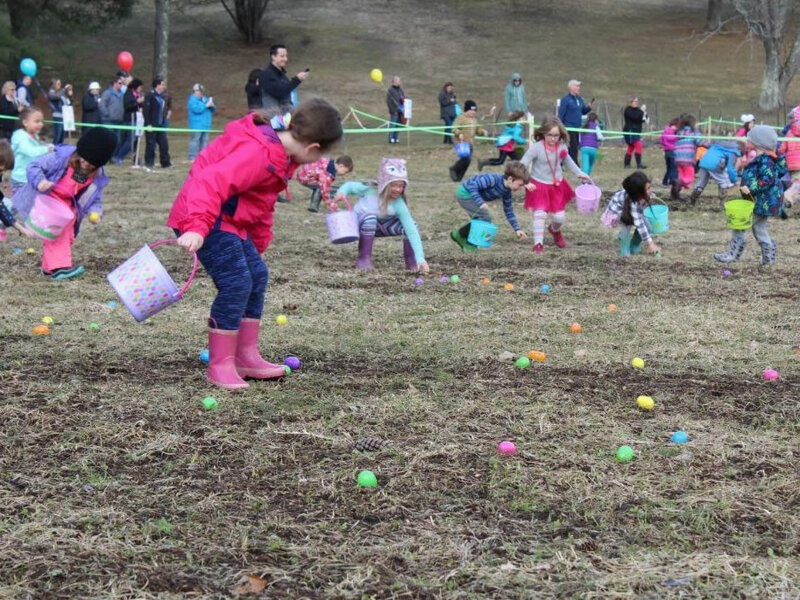 | News | Community Easter Egg Hunt a Hopping Success! Fun was had by all at our annual community Easter Egg Hunt on Saturday, April 13th! Over 200 Valley residents attended the hunt on a beautiful spring day. Children of all ages enjoyed hunting for Easter Eggs, getting their picture taken with the Easter Bunny and filling their basket with goodies. Special thanks to WCVT employees who volunteered for the event.